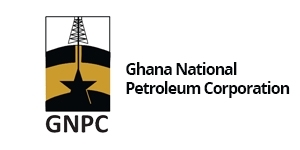 Parliament on Monday approved the 2016 annual report of the Public Interest and Accountability Committee (PIAC) on the Management of Petroleum Revenues, with a call on the Volta River Authority (VRA) to settle its debt for gas supplied to it by the Ghana Gas Company. The report examines crude oil production, marketing, distribution and utilisation of petroleum revenues and makes recommendations on the judicious use of petroleum funds. 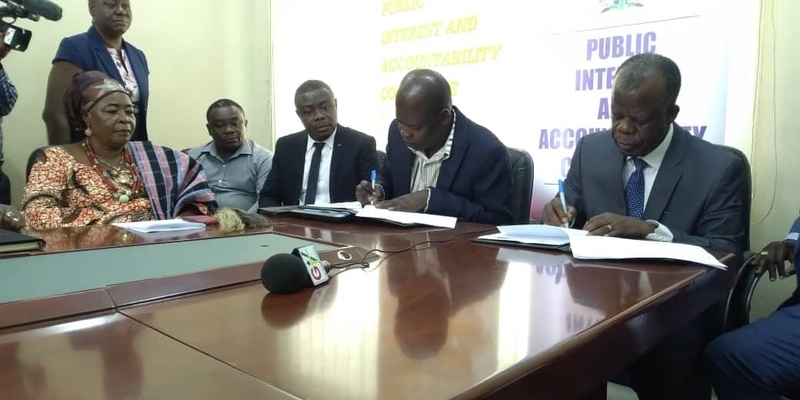 Presenting the report of the Finance Committee on the PIAC report, the committee's chairman, Dr Mark Assibey-Yeboah, indicated that despite efforts to settle the legacy debts by the issuance of a bond, new debts had been incurred. He said the failure of the VRA to pay for gas supplied to it might likely result in another debt. He, therefore, urged the government "to ensure that VRA pays for gas supplied to it to prevent another debt." 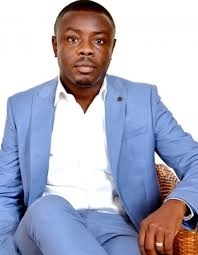 The Ranking Member on the Finance Committee, Mr Cassiel Ato Forson, said the indebtedness of the VRA to the Ghana Gas Company could collapse the company. 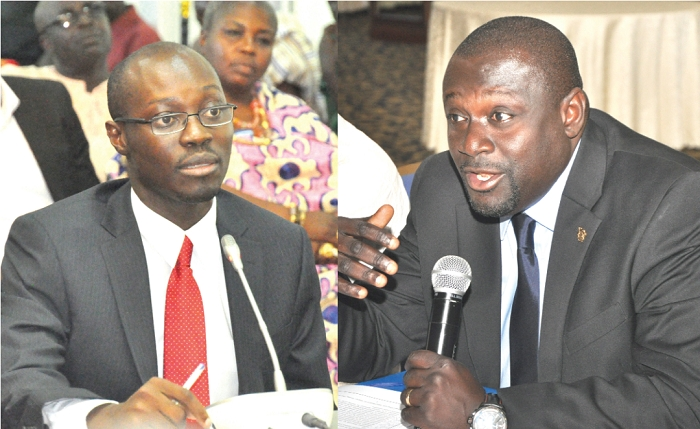 He, therefore, urged the government to ensure that the VRA settled its debt with the Ghana Gas Company. 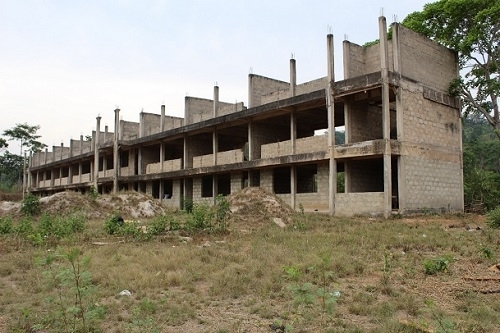 The Member of Parliament (MP) for Yapei/Kusawgu and a former Deputy Minister of Power, Mr John Abdulai Jinapor, stressed that if the VRA debt was not settled, the country would be saddled with more legacy debts. The Chairman of the Mines and Energy Committee, Mr Emmanuel Akwasi Gyamfi, urged the Minister of Finance to provide Parliament with the detailed list of oil-funded projects in the next budget. He said the failure of successive governments to submit the list of oil-funded projects made the committee's work difficult in terms of investigations and ensuring accountability. 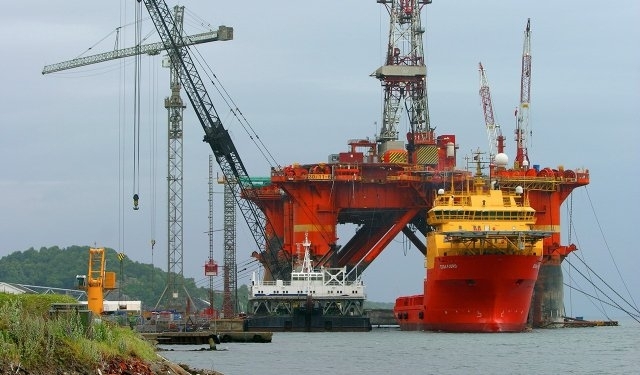 The Majority Leader, Mr Osei Kyei-Mensah-Bonsu, suggested that oil revenue should be targeted at funding a few projects instead of spreading the funding to several areas. He said if the funding was focused, the projects would stand out and offer more benefits to the people. The 2016 PIAC report said a total of 32,297,780 barrels of crude oil were produced in 2016. Of the amount, 26,981,640 barrels were produced from the Jubilee fields and 5,316,140 from TEN fields. 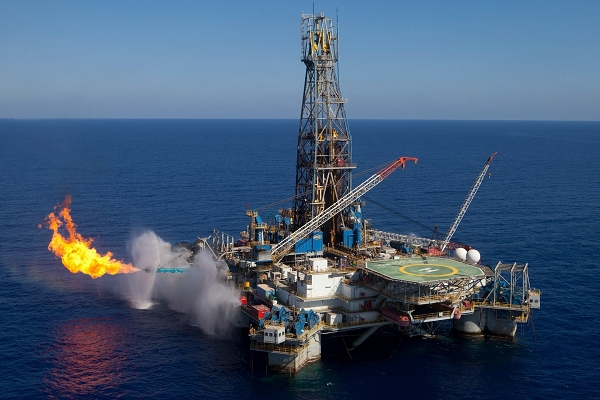 The report indicated that the production was lower by 5,113,881 barrels representing a decline of 13.7 per cent of 2015 production of 37,411,661 barrels. It further stated that total amount of gas produced amounted to 44,95 million standard cubic feet (MMScf), and that 38,420 MMScf was produced from Jubilee and 6,531 MMScf from TEN fields. According to the report, a total of 27 lifting sanctions were carried out by the Jubilee Partners to lift 26,134, 013 barrels, leaving a balance of 847,627 barrels. In respect of TEN, a total of 12 liftings were made to lift 4,631,494 barrels by the partners, leaving a balance of 684,646 at the end of the period. The report indicated again that the total petroleum receipts for 2016 amounted to $247,175,394 or (GH¢972,547,412). That figure, it said, was lower by $148,997,514 in petroleum revenues, compared to the 2015 amount of $396,172,909. 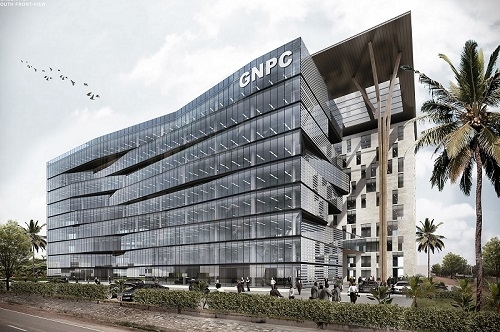 The report also said out of the $247.18 million petroleum receipts, $229.03 million was distributed to the Ghana National Petroleum Corporation (GNPC), the annual budget finance account (ABFA) and the Ghana Petroleum Funds (GPFs). It said the balance of $18.5 million remained as distributed balance in the Petroleum Holding Fund Account.